Old age is a very ambivalent stage in one’s life. Some cultures prize their elders and see them as the refinement of a human’s life, some … not so much, preferring the strength and energy of youth. While others accept both the positive and the negative sides of old age. For the middle category, old age is seen as the bitterest part of human existence, marked by weakness, slowness both in body and in mind, pain and bad health, frailty and overall “inadequacy”. Sure, I can’t say I am exactly in the first camp that sees old age as something to be welcomed, but I believe the moderate view is correct and there are good things as well in old age. Which is why, to present some counter arguments to this view, I propose a look at 8 inspiring old persons who are excellent examples that old age doesn’t necessarily mean a lesser capacity for doing things than young people have, no matter the seeming difficulty of the task at hand. And that older people can serve as an example, with their achievements, to younger ones. 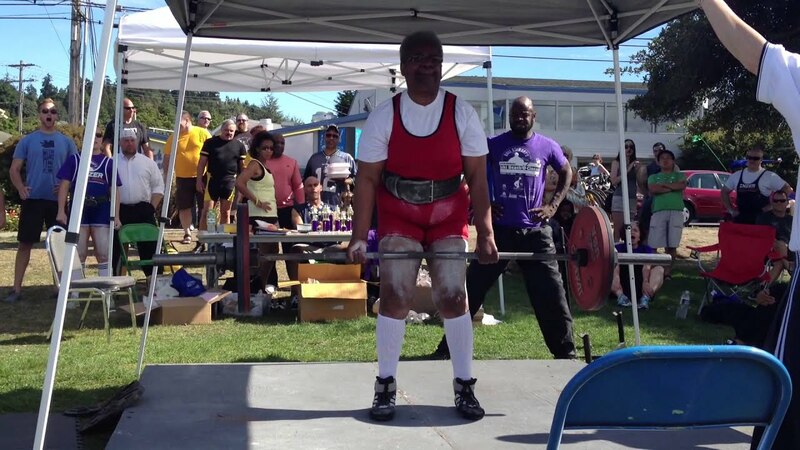 76 in 2015 and grandmother of 3, she is a tough and disciplined lady that holds two world records (along with the National and State ones as well) for her weight and age, that she achieved when she was 68. These world records are for bench press (176.2 pounds) and dead-lift (270 pounds), to what I’m sure will be the surprise and awe of cocky fitness buffs everywhere. Yes, she’s a weightlifter that people nicknamed “Heavy Metal”, for obvious reasons. When did she start weightlifting? Not as a child or teen as you might expect, but at the age of 48 when she was annoyed with having gotten obese and pretty much a heavy drinker, and remembered in anger that she used to be athletic as a youth in her native Baton Rouge, Louisiana. So she picked up fitness again and now here she is. If you go to Bloukrans Bridge in South Africa and peer down, you’re going to be greeted by a drop of 709 feet (216 meters) to the Bloukrans River and you’ll also have the honor of standing on the highest commercial bridge bungy in the world. Mohr Keet had a bigger honor, though, when he set the world record for bungee jumping in 2010 as he plunged from this bridge at the ripe age of 96! Fun facts? It was not the first time he had done this. There were three previous times when he jumped, but this time he applied for the record and was confirmed. Also, perhaps the most interesting tidbit: he started bungee jumping when he was 88 because he was afraid of heights and wanted to defeat his fear! Keet was born in 1913 in South Africa. Some people look in awe at the select few that have successfully climbed the dangerous and downright murderous Mount Everest. Well, these later people look in awe at Tamae Watanabe, of Japan, who set the World Record for being the oldest person to climb Mount Everest. Twice! The first time at the age of 63 in 2002. Then, in 2012 she probably thought that was jolly good fun and broke her own record pushing it to 73 – the age that any contender now has to be older than to break Watanabe’s. But don’t close your gaping mouth just yet, as we’re not done with amazing women achieving incredible things. 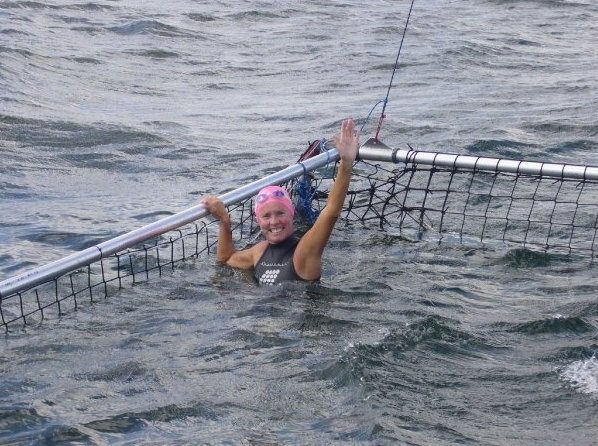 Enter American Jennifer Figge who swam 2160 miles of the Atlantic Ocean from the Cape Verde Islands near Africa to Chacachacare Island near Venezuela in 2009. As she was 56 at the time going on 57, it’s pretty impressive, when you factor in that to achieve this she had to swim about 8 years per day without stopping. And yes, there was the anxiety of all the sharks potentially eyeing her with interest, despite the fact that she was protected by a shark cage. Then there’s the brute force of the ocean to take into account. She initially wanted to swim to Bahamas. But she was blown of course because of the strong winds and waves. Just a trifle, 1,000 miles! Talk about intriguing parallels. Like Tamae Watanabe, Miura is also Japanese. 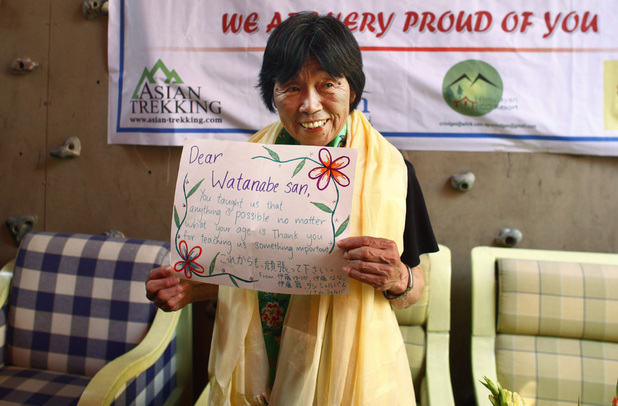 And again like Watanabe, he set the record for the oldest man to climb Mount Everest in 2003, when he was 70. And they have more in common still. Miura also broke his own record at the age of 75 in 2008. And he has one over Watanabe, because he climbed Mount Everest once again in 2013 and breaking his own record for the third time at the age of 80. Here’s a story that’s a nod to the Internet generation and also a testament that you can still be part of the social media culture even if you were born way before its time. As was Olive Riley, born not in the last century, but the one before that, in 1899 in New South Wales in Australia. In 2007, when she was 107 years old, she became the oldest blogger, but later lost the title to American politician Ruth Hamilton. Riley wrote more than 70 entries on her blog “The Life Of Riley” until 2008, almost up to the point when she, sadly, died. Her last entry included her complaints about a cough that was troubling her. Her open-mindedness and nonchalance in adopting current social trends and technology are remarkable. In a blazing example for education everywhere and the idea that it’s never too late to get better, Kimani Maruge enrolled in primary school at the age of 84 years old in 2004. His decision really is admirable when you take into account the difficulty of integrating into an age group far younger than you (his class mates, children) along with the always present burden of gossip and sneers from those in society who look down on others for being outside “the norm”. And this kind of people exist in every society. Still, Maruge didn’t care about that as he started first grade in Africa and diligently set to work, going on to become the head boy of his school in 2005, for being a model student. Going now to the arts, let’s all take off our hats, bow and applaud in honor of Herbert “Herb” Henry Brown, by his stage name Smokey Dawson, one of the musicians with the longest and most prolific careers. Born in 1913, he launched his first single in 1941. But what makes him exception is his last release. A full album (and his last) in 2005, called Homestead of My Dreams. 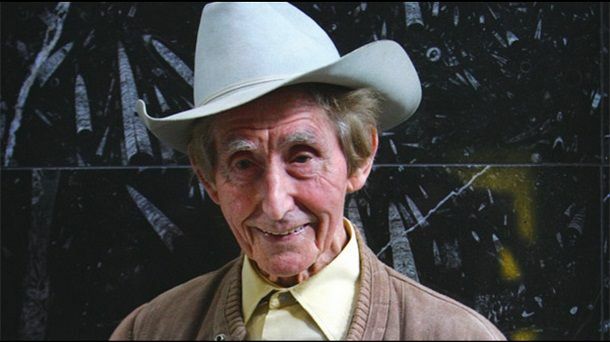 Because he was 92 at the time it was a record as the oldest artist to release new original material.